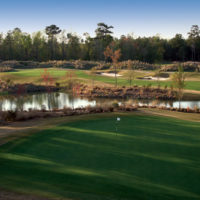 If you are new to Brunswick Forest or considering joining the Men’s Golf Association (MGA), the 2019 season for the Cape Fear National MGA will soon be here. The MGA will kick start its season on March 13th with a fun, but challenging, competition followed by a keg and lunch sponsored by the MGA. Play continues Wednesday mornings through November 20th. The full schedule of dates and games will be completed soon. 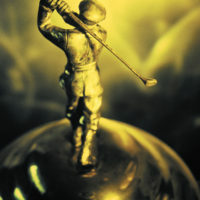 The MGA was organized in 2010 to encourage enjoyment of the game of golf. 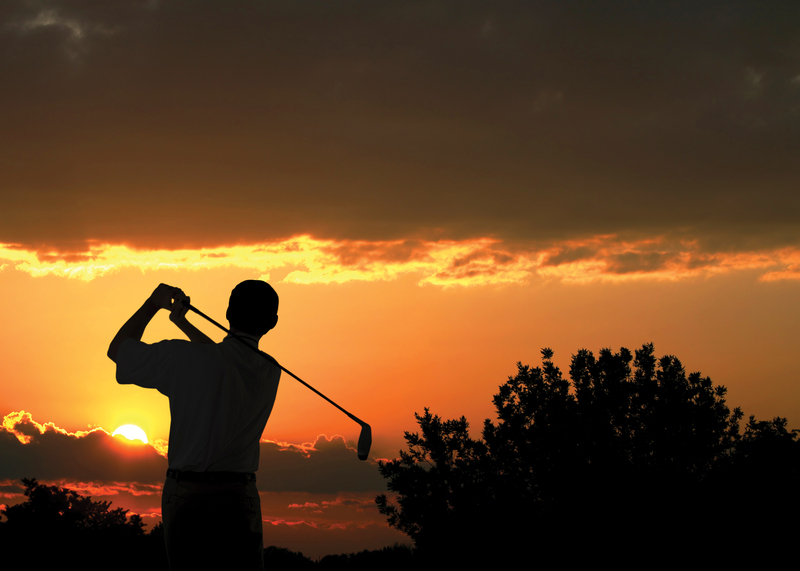 It will also assist in familiarizing players with the rules, good sportsmanship and golf etiquette. 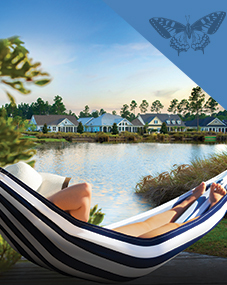 This is also a great way to meet your neighbors from all over Brunswick Forest. 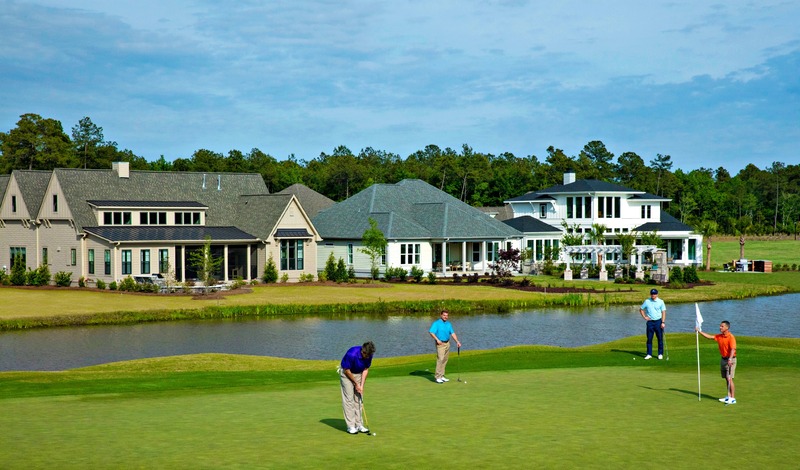 Membership in the MGA is open to any male, regardless of golf ability and experience, who is at least 21 years of age and who is a property owner or resident of Brunswick Forest. The annual membership fee in 2018 was $50. In addition, each week $5 is collected from each player signed up for that week; $4 goes to the Prize Pool (awarded in pro shop credit) for that day’s competition, and $1 goes to the MGA treasury to fund MGA activities for the benefit of its members throughout the season. 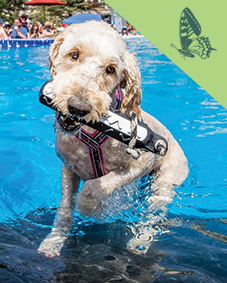 Activities included are: food and drink; keg days; planned contests; annual year-end awards dinner. 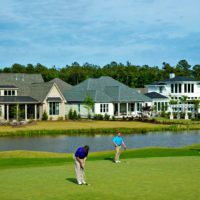 All MGA members must maintain an official USGA handicap through CFN, who registers member handicaps with the Carolinas Golf Association and GHIN. CFN includes this yearly handicap fee in its memberships. Talk to a CFN pro for current membership offerings. 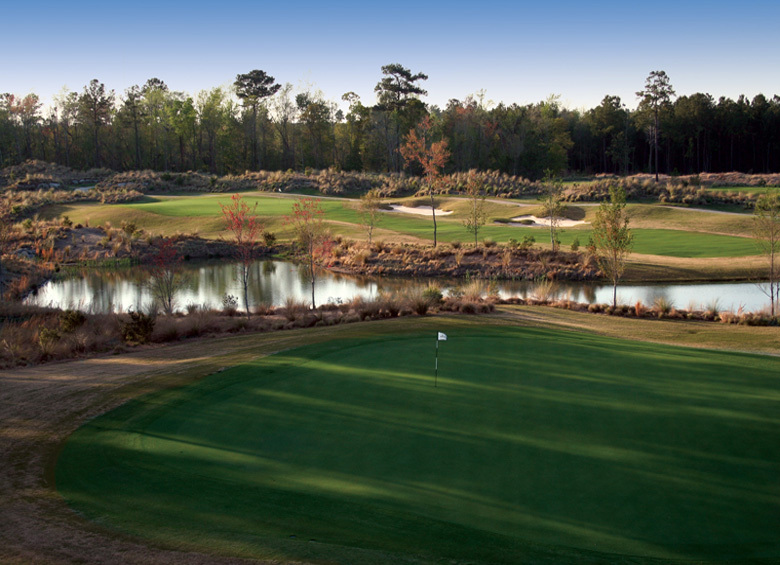 For Privilege Pass holders, an additional fee will be assessed to get your handicap through CFN. The CFN Pro Shop staff supports the MGA by: enabling weekly registration via an on­line system (Golf Genius); forming the weekly teams; organizing and officiating games; preparing and validating scorecards; collecting prize fees; recording scores in the GHIN system; determining weekly winners and awarding prizes. The MGA plays a different golf format each Wednesday. Shotgun starts begin at 8:30am at the start and end of the season, and 8:00am in the late spring and summer. 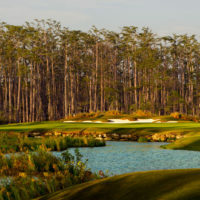 We also organize special events, such as: a single-elimination Match Play tournament; a two-day Ryder Cup or President’s Cup Tournament; monthly “Away Golf” trips to other courses in the area and a season-long Ringer Tournament. 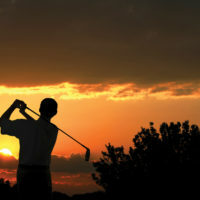 The “Away Golf” trips are optional and organized by those who are interested. Players car pool and typically take day trips to courses an hour from Wilmington, in any direction. In the MGA, you can make many friends and plan longer, more serious golf trips. 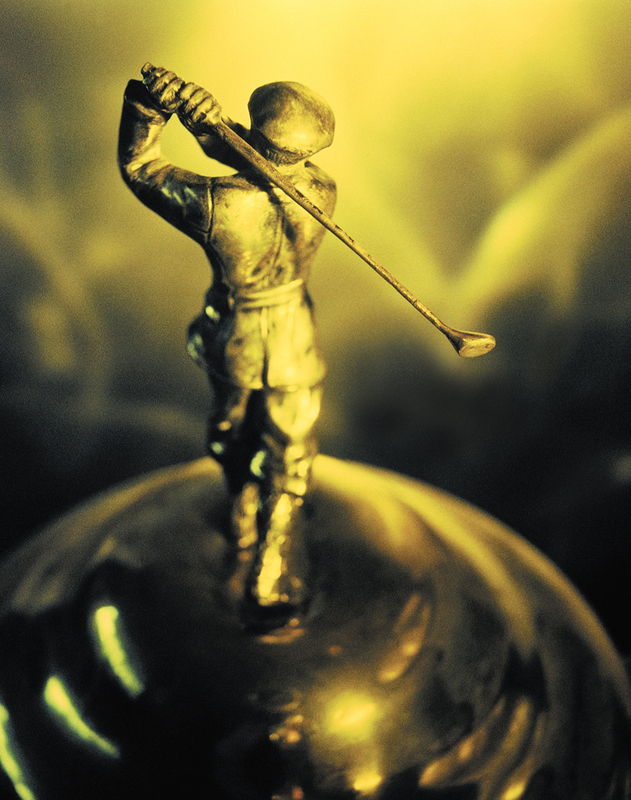 Hint hint: Pinehurst. In addition, we participate with other premier clubs in the local area in a monthly inter­club tournament. In 2017, we were the overall points leader and won the season! 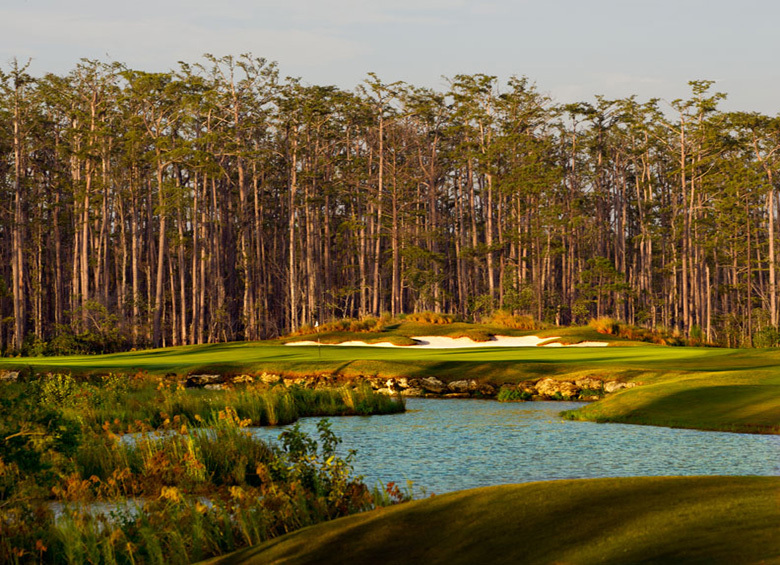 We also help organize and field a team for the annual 3-day North Brunswick Cup against arch­rivals Magnolia Greens and Compass Pointe, each May. MGA members can also choose to participate in the season-long MGA Cup competition. This is a flighted, individual handicapped tournament modeled after the PGA Tour FedEx Cup. The MGA Cup has two flights (by handicap) and two Champions. In addition to a substantial cash prize, each Champion will have his name inscribed on the MGA Cup Trophy which remains on display in the clubhouse. The MGA Cup Championship is open to all MGA members in good standing who register by paying an entry fee. All fees paid are returned in the form of cash prizes. If you are interested, please fill out the membership form available at the CFN pro shop and return it with your check. We asked Joseph Rychalski what his most memorable moment was since being a part of the MGA. Joe spoke so highly about the first annual CFN Member/Guest tournament hosted in 2018. The event was three days long and was organized by Billy Casper Golf and the MGA. Joe elaborated on the pride that he felt, stating that the guests were extremely impressed with the organization, professionalism and amount of fun the tournament was. The success of the first tournament has Joe excited for the years to come. Hope to see you on the links!